On the lines of China's TCL, LG could unveil a new wrist band in the coming days to come. 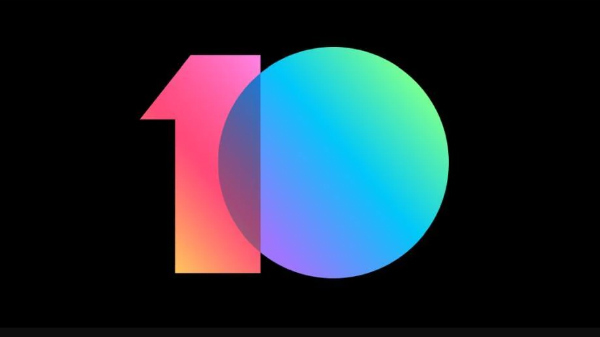 The device isn't a smart watch by all means, rather it seems that the South Korean giant may announce a new wearable device similar that to Nike FuelBand. 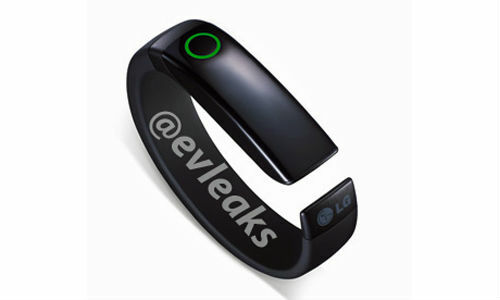 Dubbed as LG LifeBand Touch, the announced device has been leaked by famous Twitter sensation @evleaks. Notably, the leaked wrist band shares close resemblance to LG's smart activity tracker. The wrist band was able to transfer calls, notifications, and messages- directly your phone. 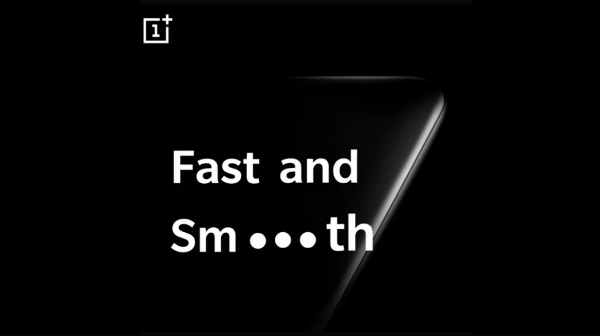 The announced device also had built-in GPS. The intelligent band was first announced at the CES 2013, but the device never made available in the market. Now it seems that LG is once again making plans to enter smart watch / wrist band market with Lifeband Touch. The concrete details around LG's LifeBand Touch are scarce at this moment. 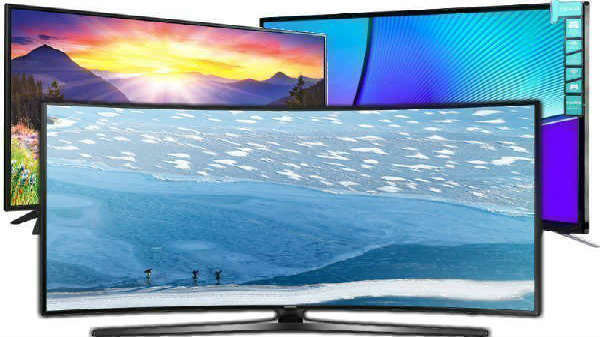 However, the purported device could be announced at the CES or Mobile World Congress (MWC), 2014. Coming back to the leaked press render, LG's LifeBand Touch features a green circular ring. This special dial could be used to measure heart beat if pressed long enough. Just last week, LG was rumored to come up with two wearable devices, G-Arch and G-Health. Both devices could be related to health and fitness. Back in August 2013, a senior executive over at LG India exclusively told GizBot that the company might come with a branded smart watch in the near future. "Apple and Samsung and we are also working on it." When asked to tell us about LG smartwatch; he told us that LG smartwatch is a "mobile watch." It looks like the watch ... Three years back we had a smartwatch...we have those technologies, whenever we will see the market demand, we will launch it."